African Lily, a small leather enterprise was founded in Kenya in 2007. It is owned by two Italians who are experts with over 30 years tested and proven experience. The ultimate aim of the founders is to create a luxurious brand of high quality leather accessories made in Kenya, blended with Italian flair and of very reasonable price. The African Lily selection of original and exclusively designed goods includes; Ladies’ wallets, purses, handbags, men’s wallets, travel and document holders, belts among others. All our products are purely handmade in Kenya. 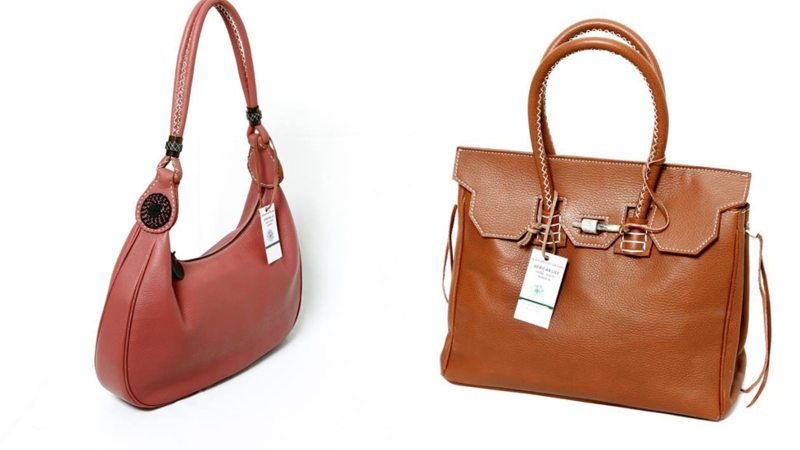 We obtain our leather from local dealers. African Lily workshop has a labour force of 8 Kenyan employees who are very skilled and thoroughly trained in the latest techniques of designing and fabricating leather products.